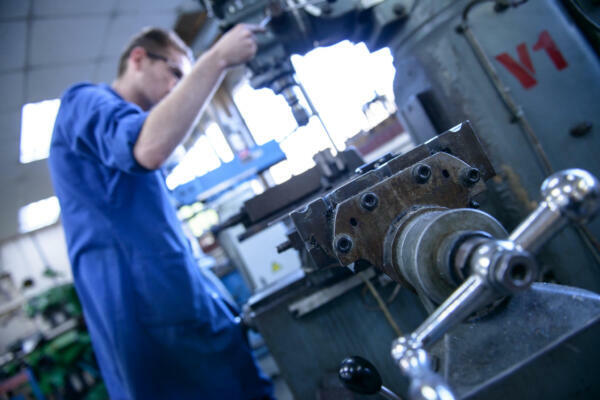 Last spring the UK experienced a growth in reshoring manufacturing, following the industry trend in North America. 18 months later, how has this evolved and what will be the impact of Brexit? 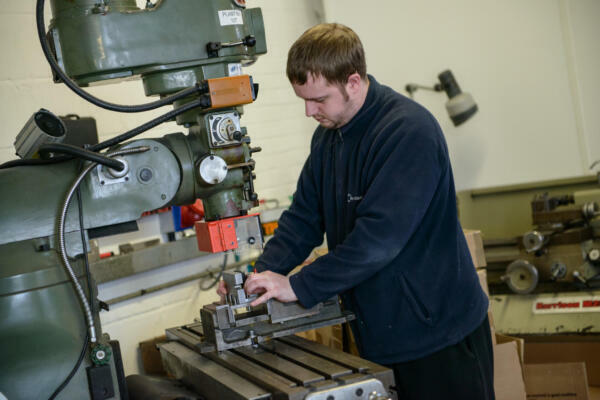 Family-run, UK plastic injection moulding company Pentagon Plastics have continued to experience a resurgence in reshoring. Over the last year they have welcomed an increase in enquiries from customers that have previously used overseas suppliers. 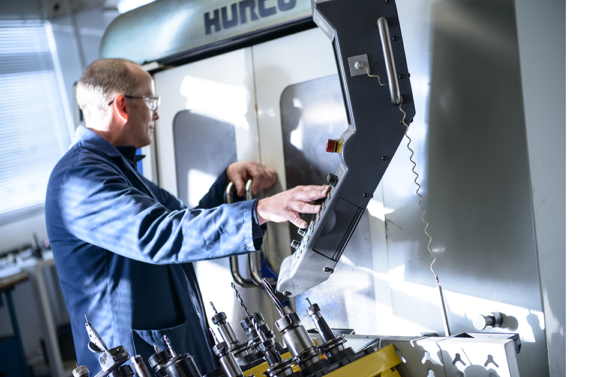 Paul Edwards, Managing Director, highlights that companies looking to bring their manufacturing back to the UK have faced challenges overseas. For example, their prospects were often faced with the issue of having inserts that don’t fit UK bolster sets and problems with not owning the complete tool. Such complexity with overseas tooling is putting UK manufacturing back on the map and it’s seen as a merit to ‘keep it local’. “We’ve discussed such issues with a UK electronics company. 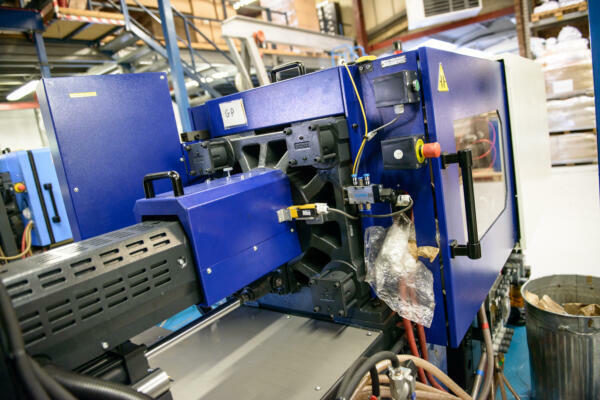 They originally chose an overseas manufacturer due to price and lead time, despite language barriers, inflexibility and late delivery to the approval stage. 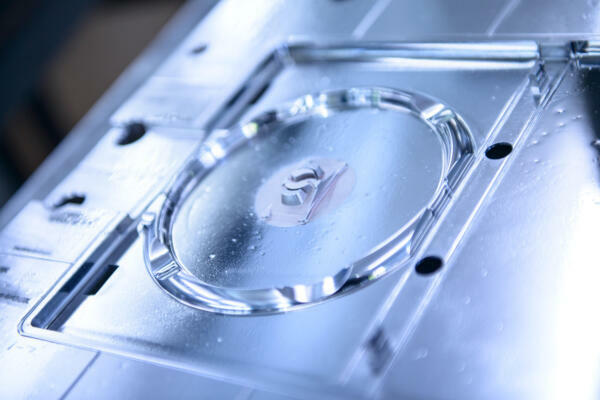 The reason for this is two-fold; the landscape is changing and there is an understanding that customers want more control over the manufacturing process and want to see products transform from a CAD design to a real functioning part first hand. This means customers need to be within an appropriate travelling distance. Whilst travel always improves, language barriers and cultural differences still exist and can draw customers back to the UK when combined with a comprehensive service, modern equipment and skilled staff. Secondly, if the UK can gain free access to the single market it can only be a good thing. The EU is the UK’s single most important trading partner for plastic materials and products, and plastics are one of the UK’s top ten exports as reported by the BPF. The UK is however reliant on imports: for example in 2015 £1.8bn of raw materials were exported to the EU and £3.8bn imported. Paul Edwards adds, “Although price obviously plays a part in being competitive in the UK market, service is just as, if not more important, giving customers confidence in your ability to supply, be responsive and visible in all key elements.